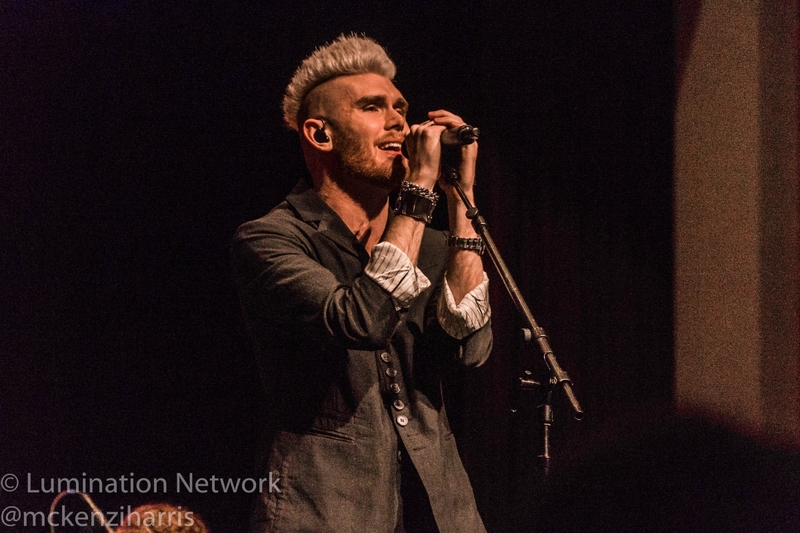 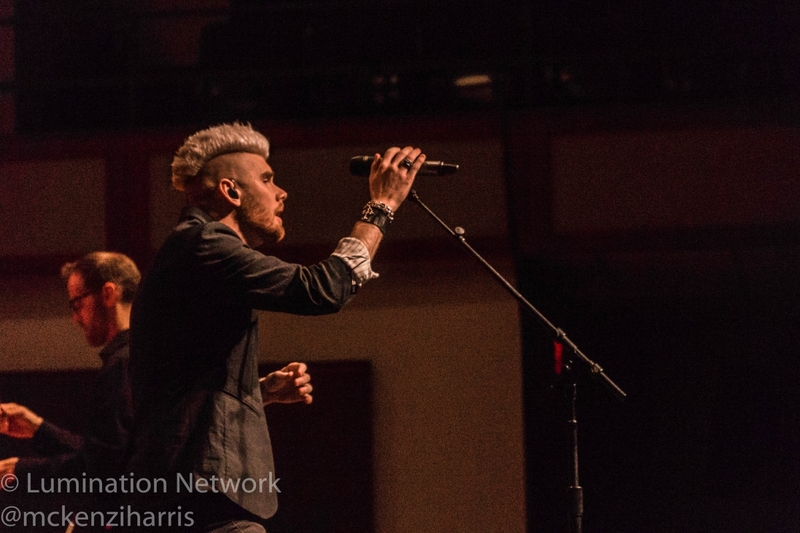 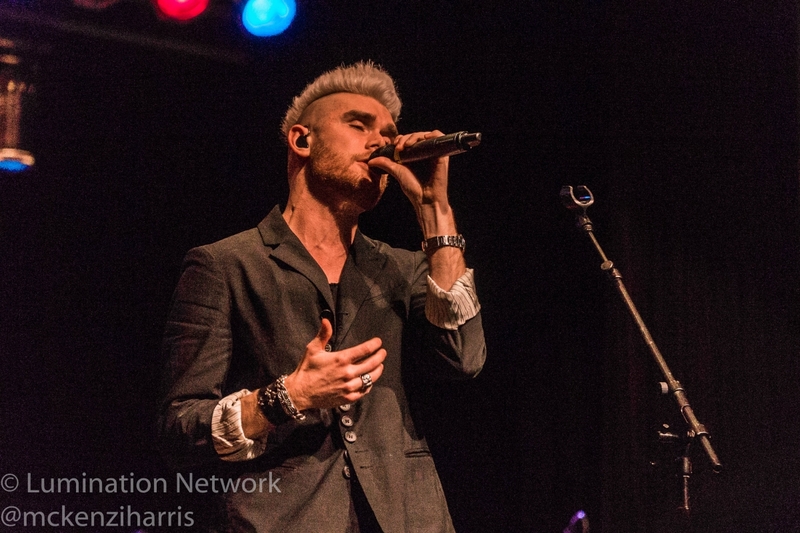 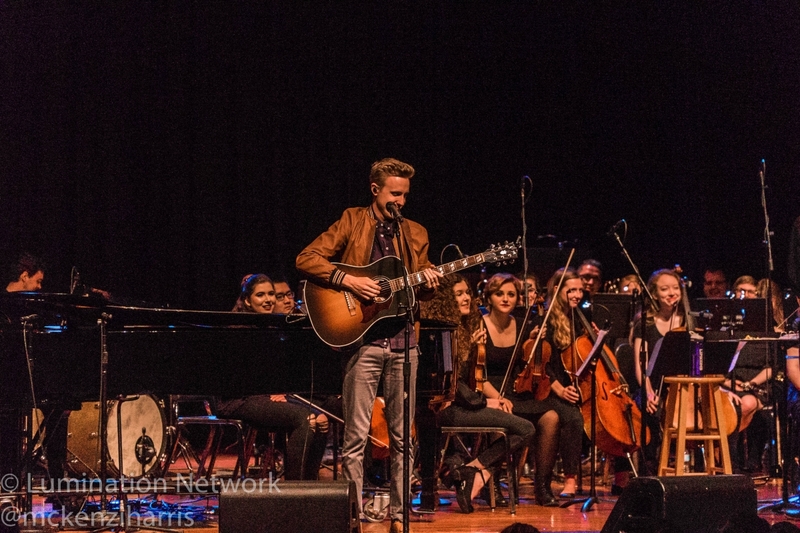 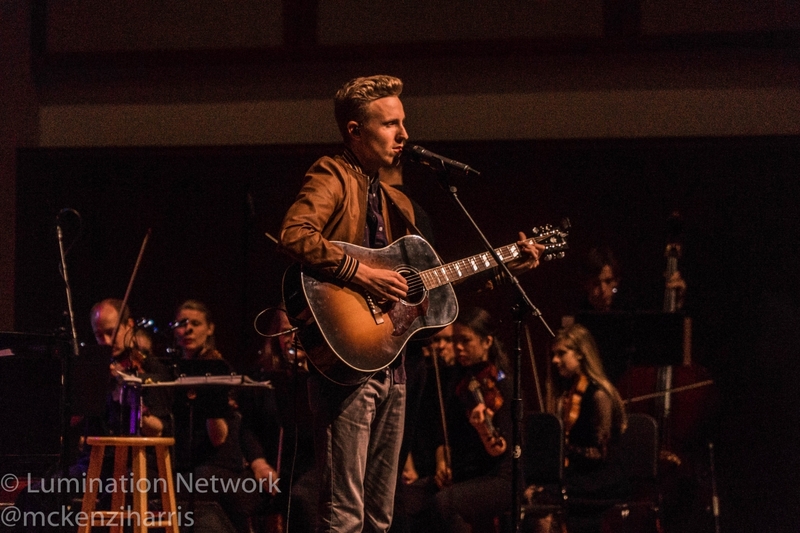 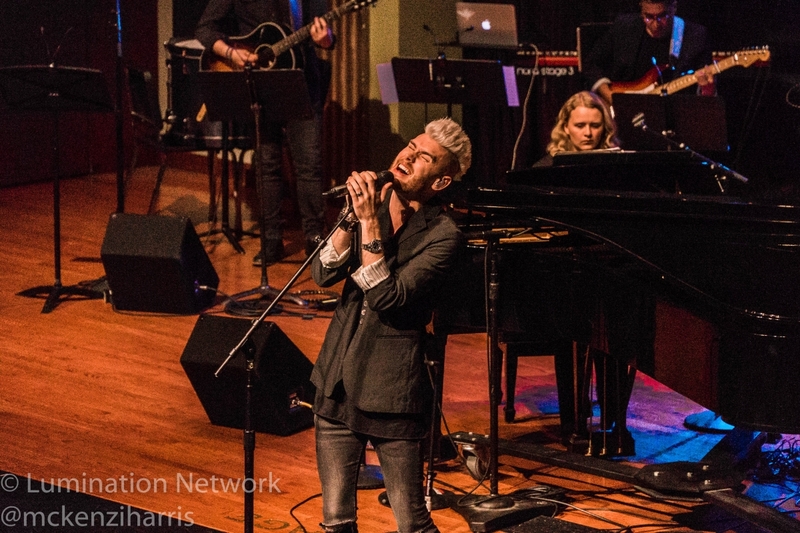 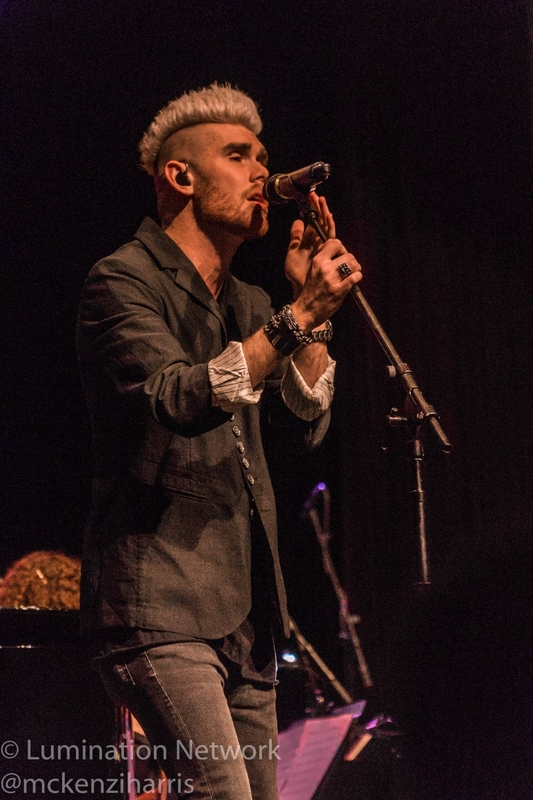 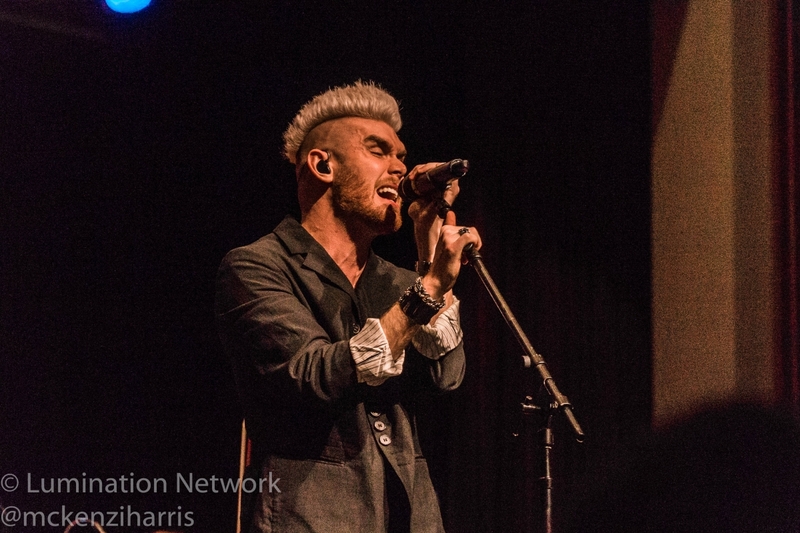 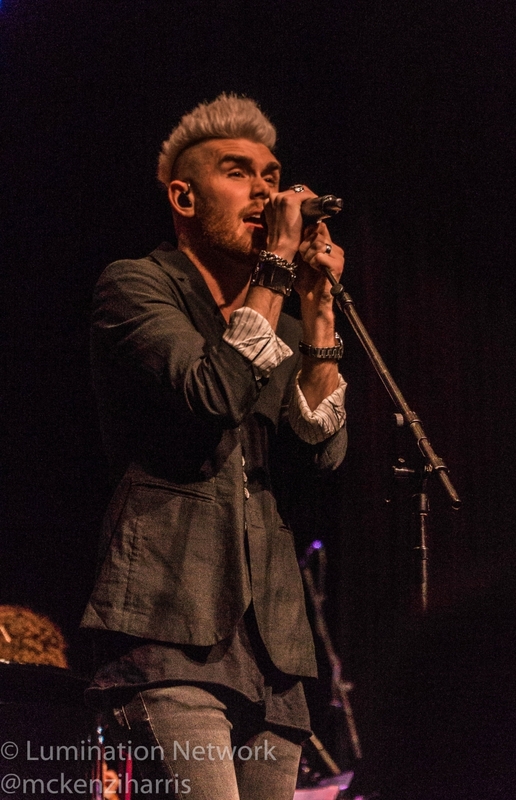 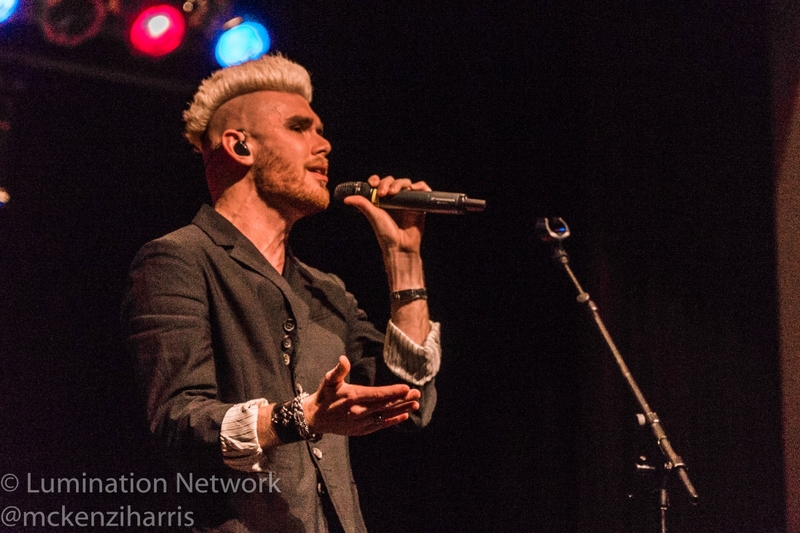 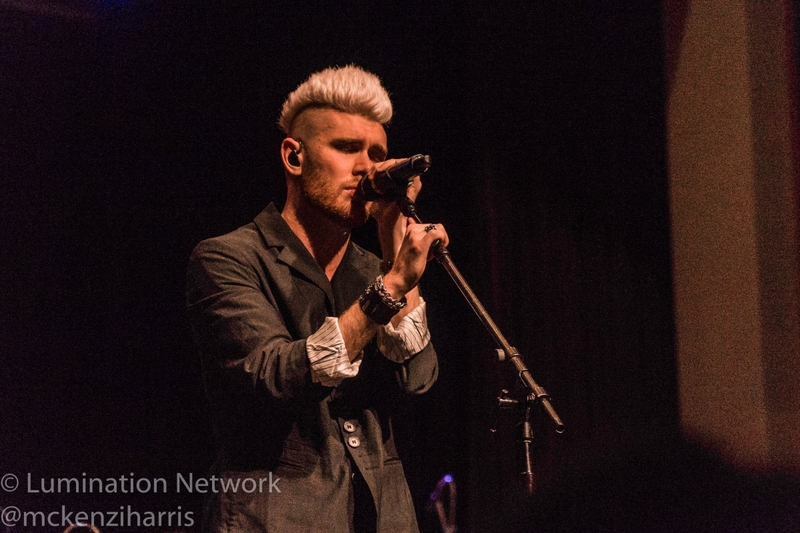 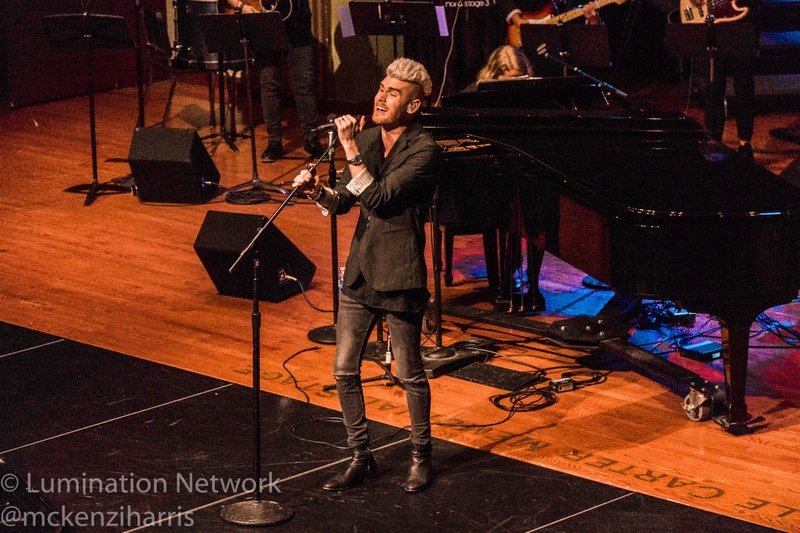 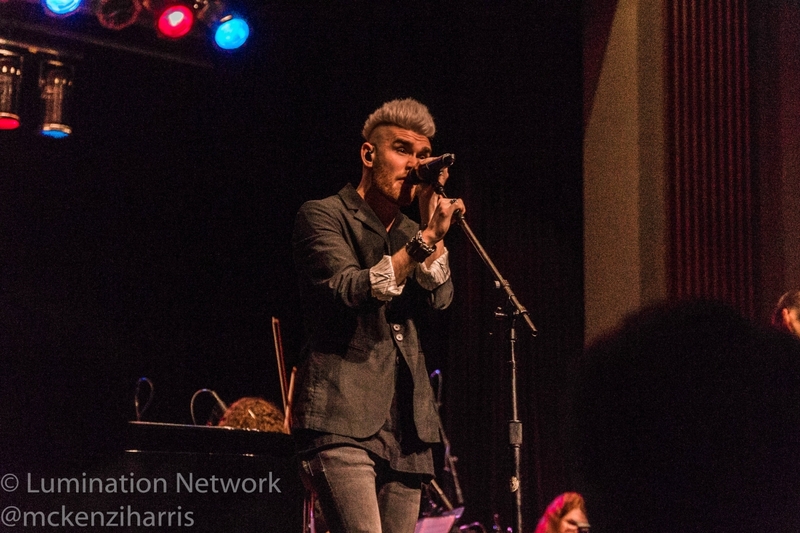 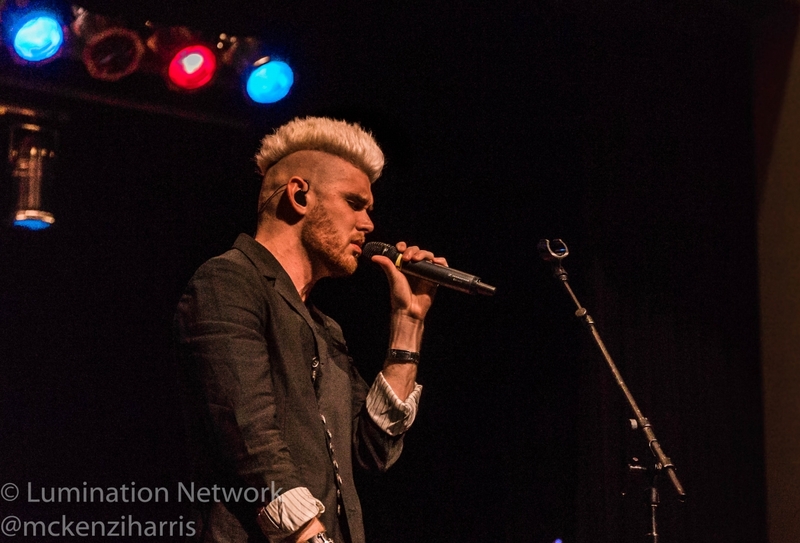 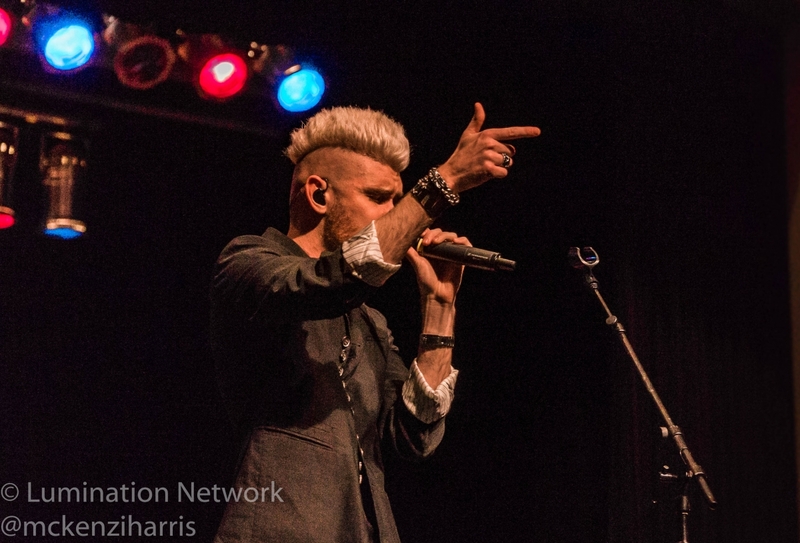 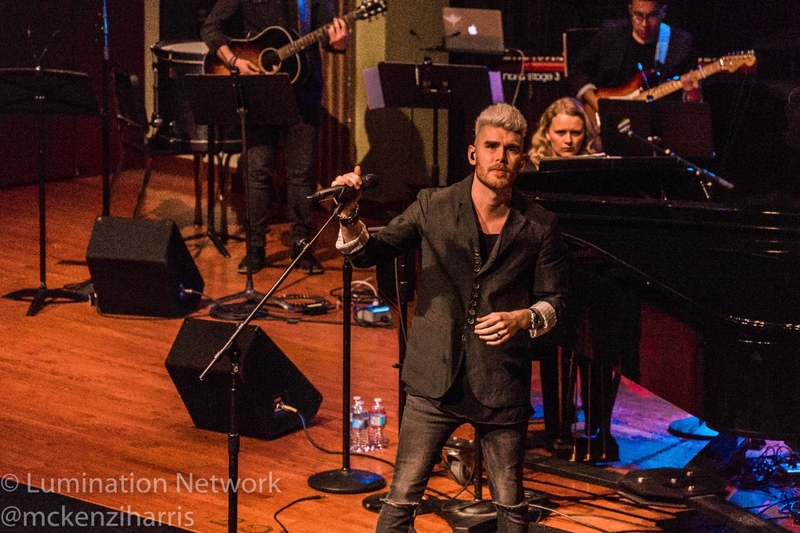 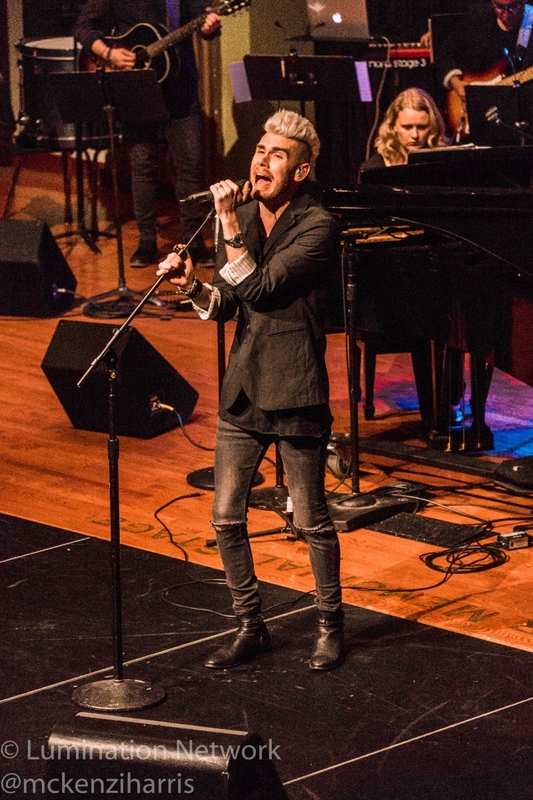 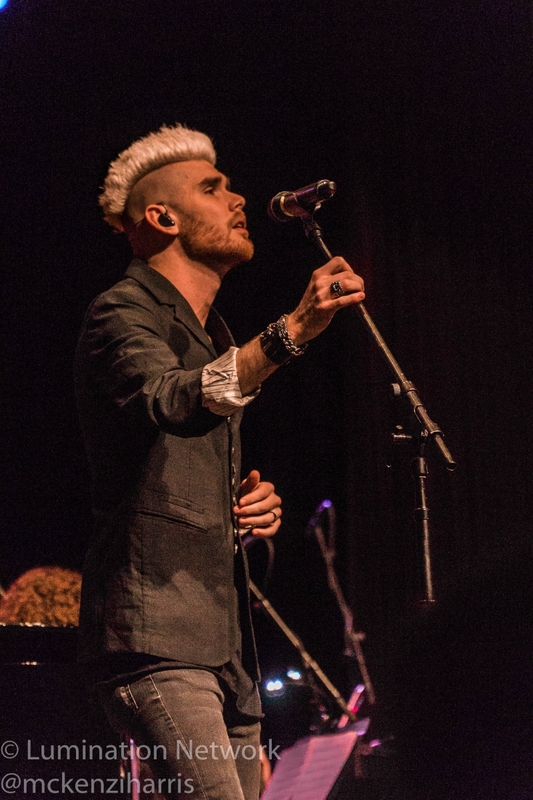 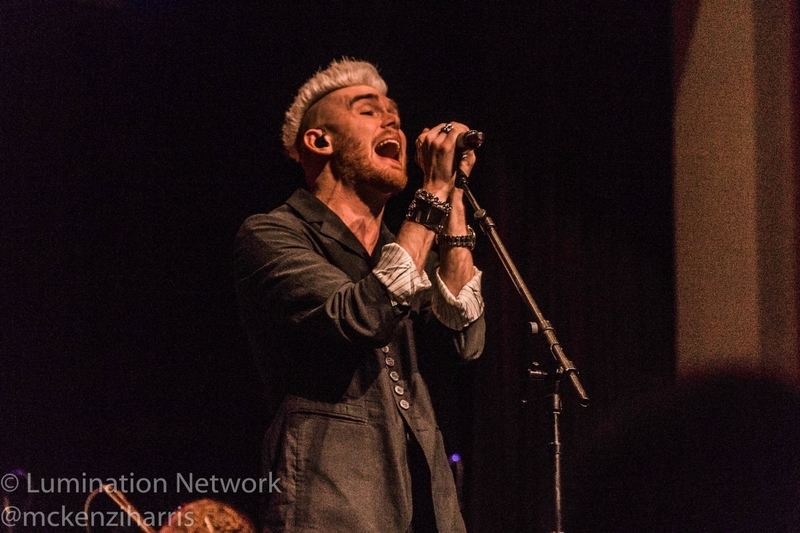 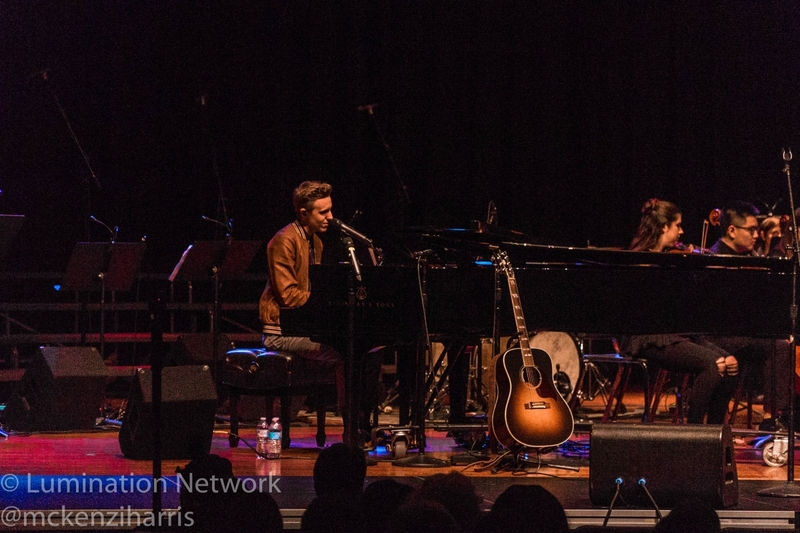 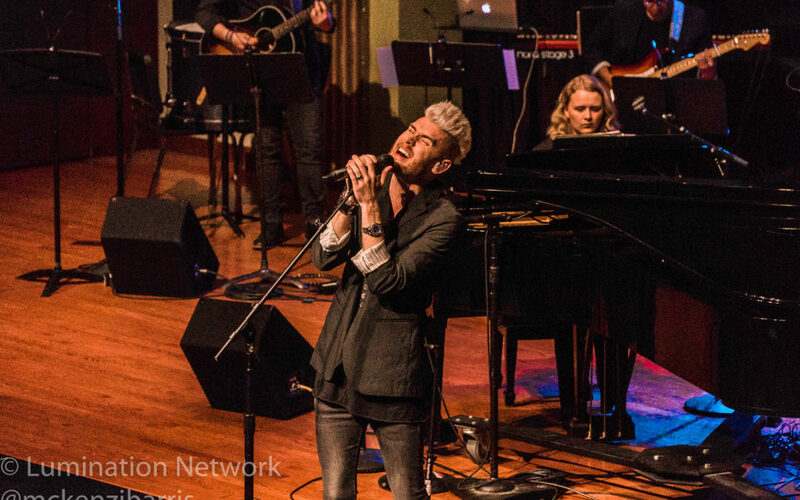 American Idol finalist and award-winning Gospel singer Colton Dixon performed with Cody Fry in Collins auditorium Wednesday night. 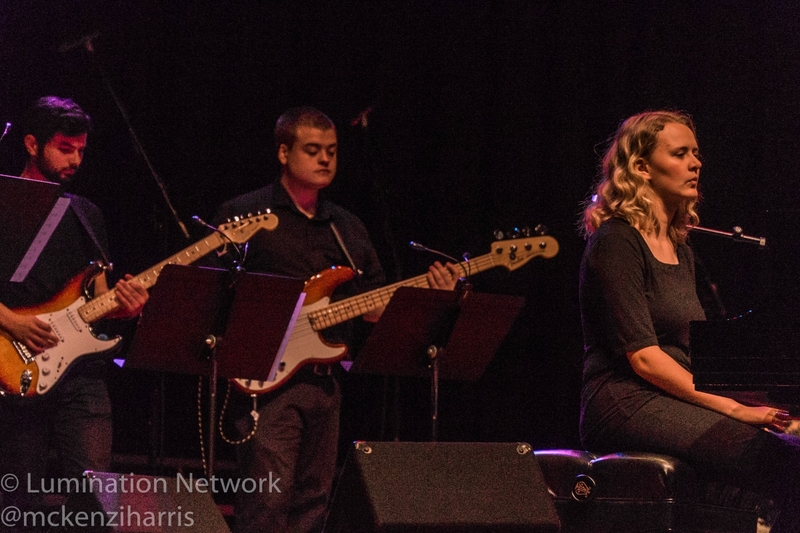 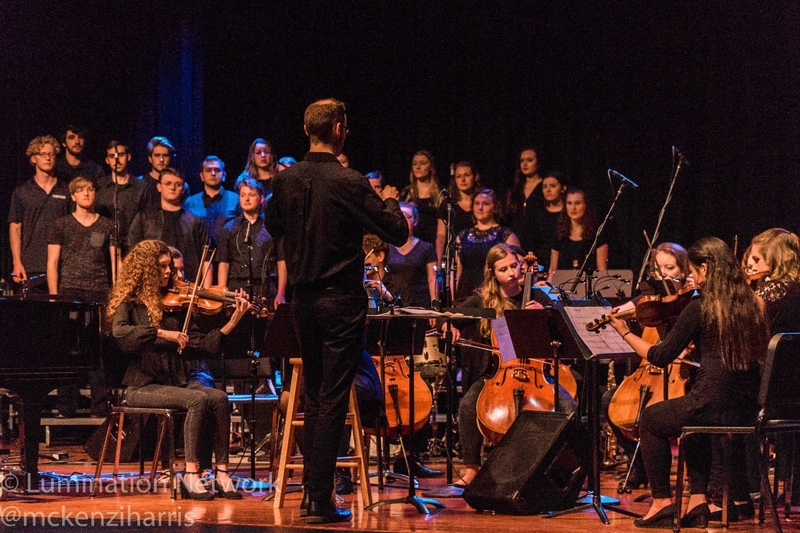 The concert, presented by the College of Entertainment and the Arts, included the Lipscomb a Cappella Singers, the Chamber Orchestra and commercial music students throughout the performance. 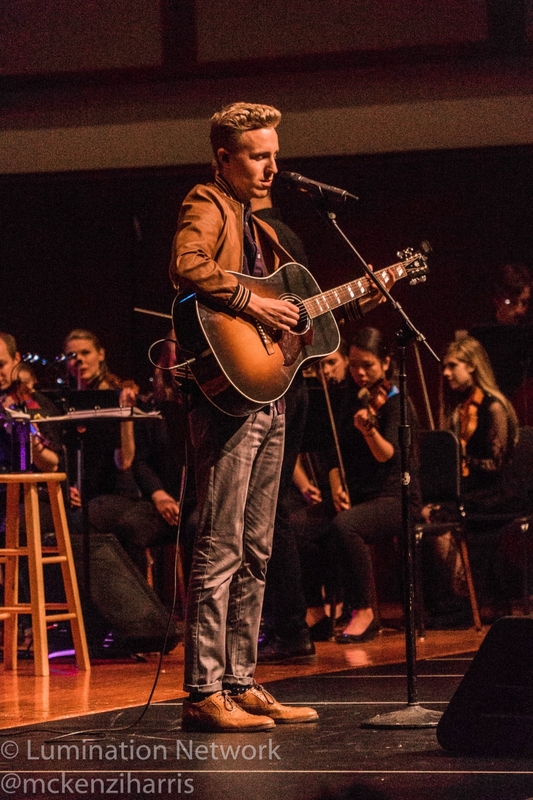 Music professor Ben Blasko has been friends with Dixon for several years and reached out to Dixon about the performance. 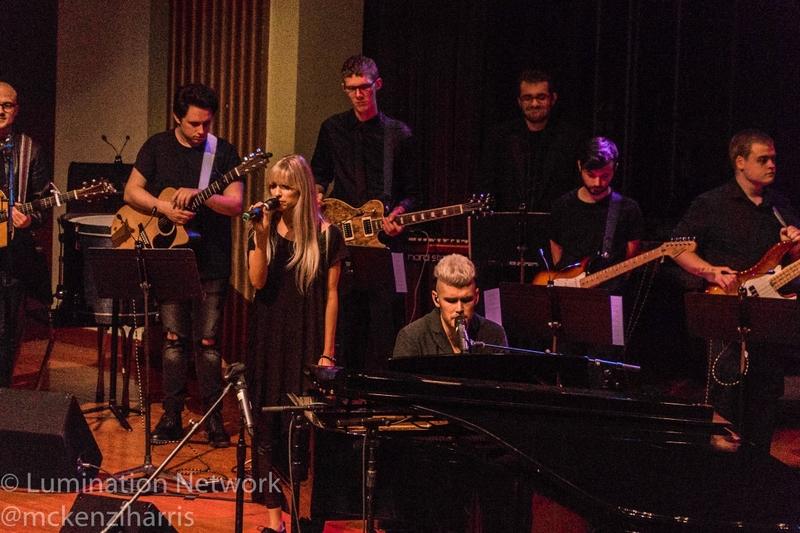 Though Dixon said he would trust Blasko “with his life,” he said he was originally nervous about playing with the students. 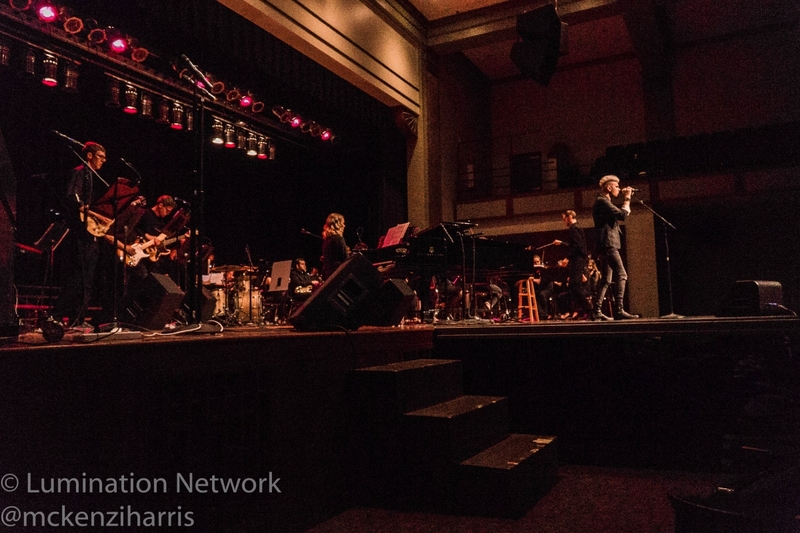 “If you have any of my records, they don’t sound anything like this, but that’s kind of the fun of music, right, you get to reimagine songs that were created in my head,” Dixon said. 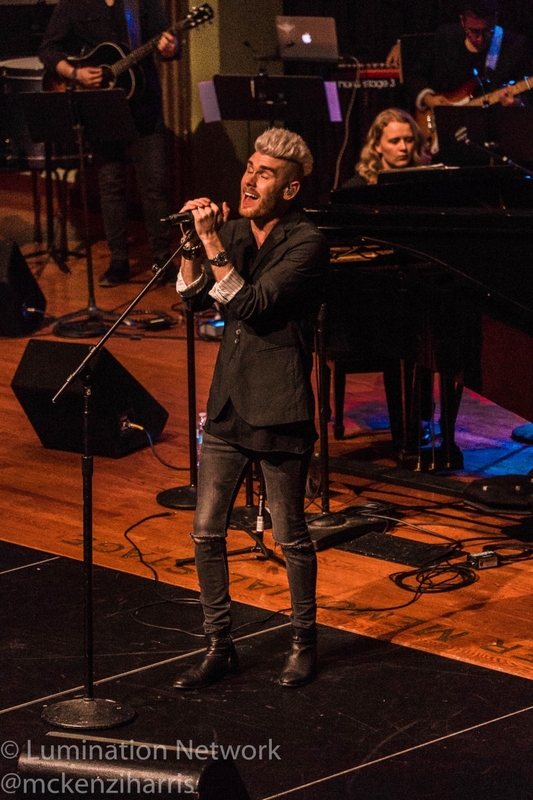 Blasko is not Dixon’s only tie to Lipscomb, he said he considered attending the university before his American Idol audition. 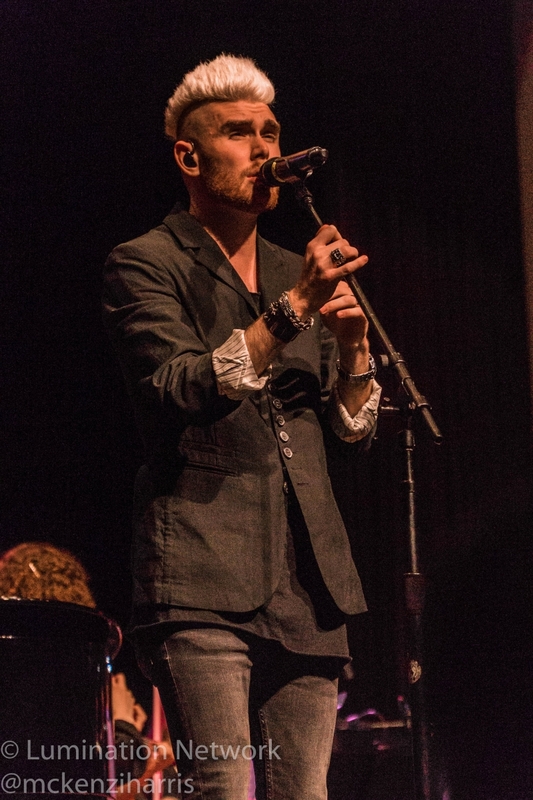 The singer-songwriter auditioned for season 10 but didn’t make it to the top 25. 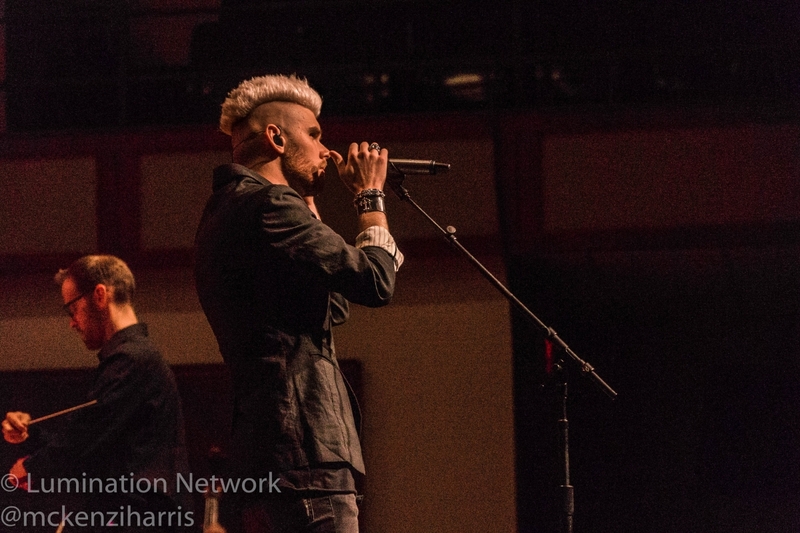 Dixon came back the next year to support his sister, unexpectedly auditioned and made it to the top seven before getting voted off the show. 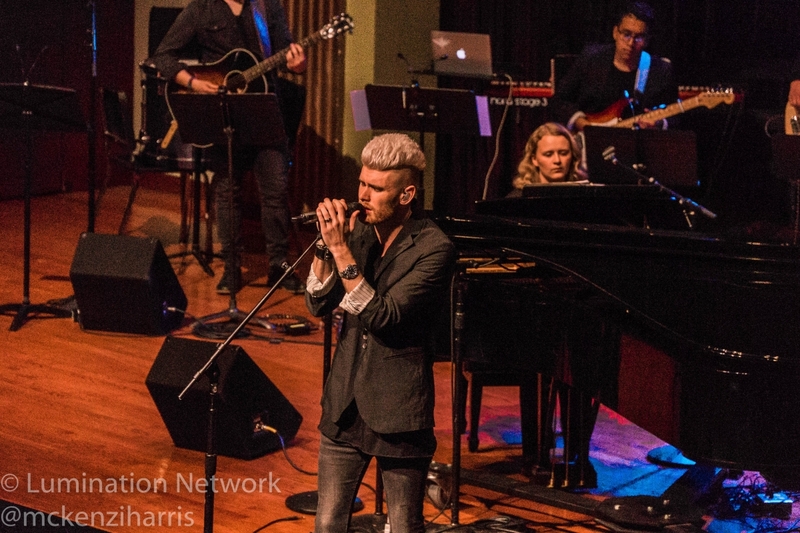 Dixon quickly made a name for himself in the Gospel community, winning a Dove award in 2013 and 2015. 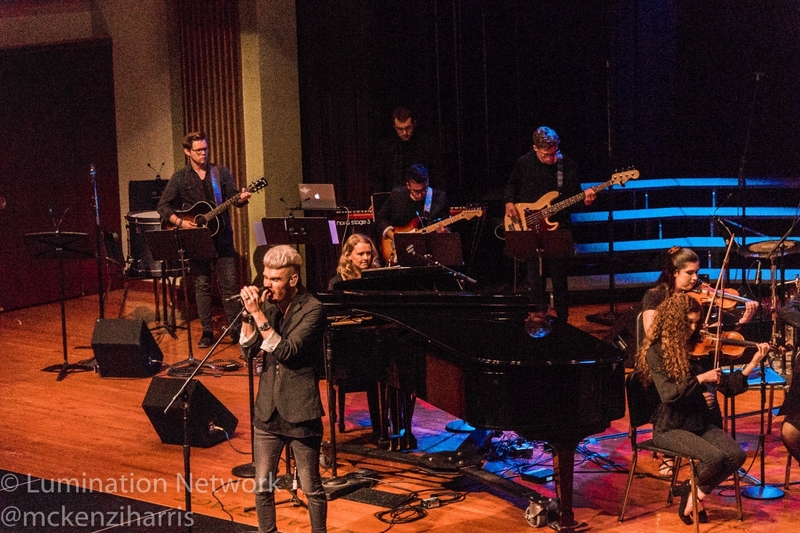 But instead of playing all of his well-known songs during the concert, he chose to perform a song that didn’t make the cut on his original album, along with a special song he wrote for Blasko. 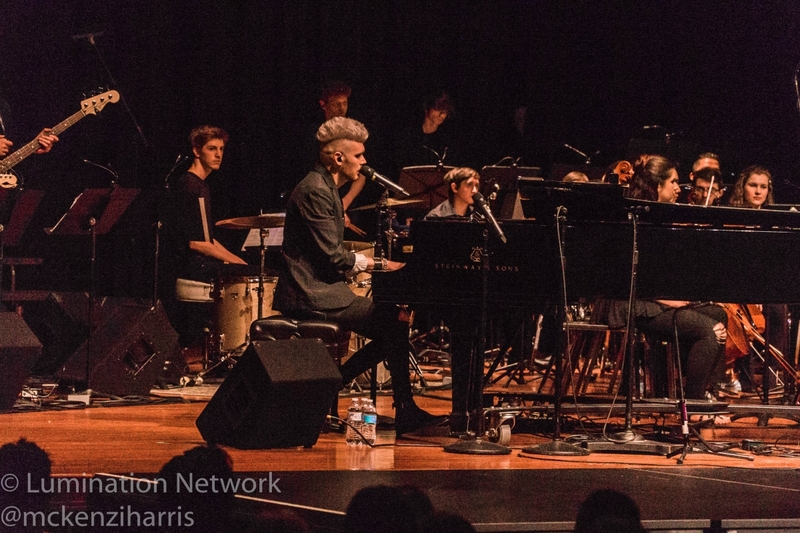 The music department has hosted several guests this year, including composer Jacob Collier and producer Tommee Profitt. 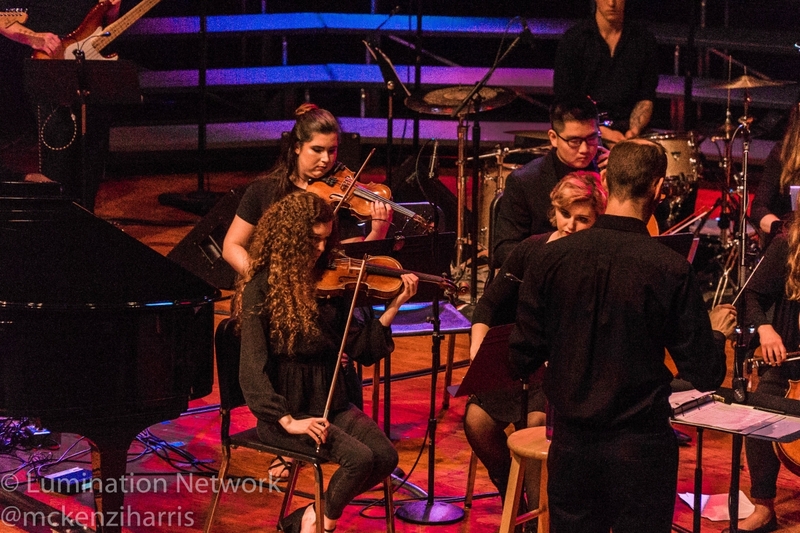 Junior Deanna Ang played the violin during the performance with Dixon and said she enjoyed collaborating with the artists. 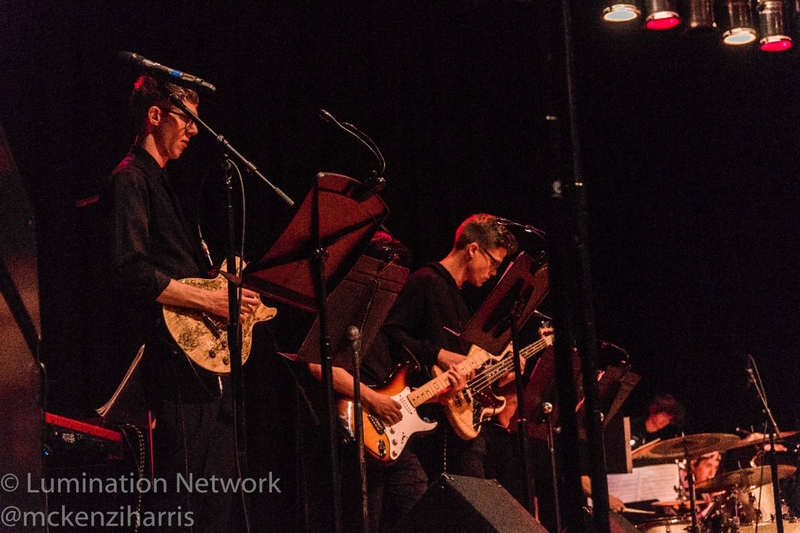 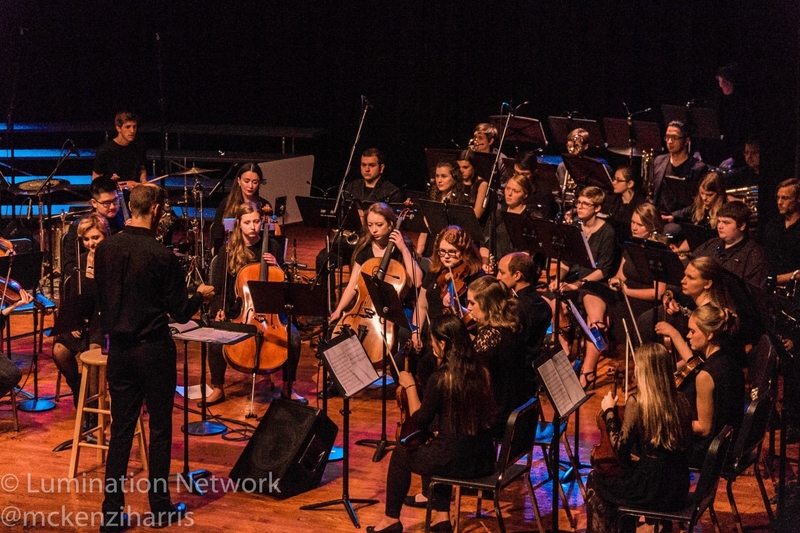 The concert was a unique event that utilized both the commercial and classical music programs, allowing the students to step outside of their normal performance space.